Helping to Connect you with your Home! What's new?. 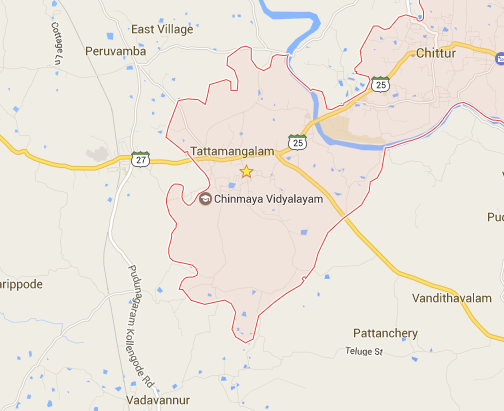 A small town located 15km away from Palakkad (Palghat),Kerala - INDIA. 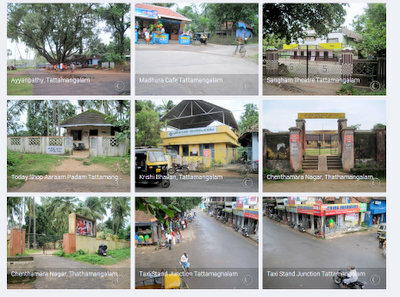 Tattamangalam Photo gallery is here. 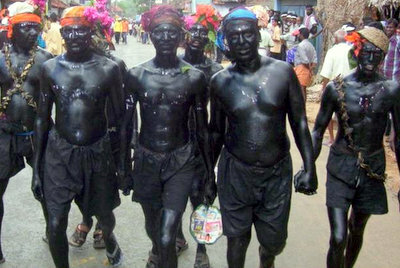 ചിറ്റൂർ മണ്ഡലത്തിലെ വികസന മുരിടിപ്പ് ശരി തന്നെ, പക്ഷെ അത് കഴിഞ്ഞ 20 വർഷം മാത്രമല്ല .. താങ്കൾ ( കെ കൃഷ്ണൻ കുട്ടി ) MLA ആയിരുന്ന 11 വർഷവും കൂടി കൂട്ടണം . .. അപ്പോ അത് 31 വർഷമാകും ! News courtesy of Malayala Manorama Palakkad Edition dt. 20 April 2016 . 2 YouTube video channel with lots of videos . As usual your suggestions and comments are always welcome. © Tattamangalam.com All rights reserved.